The Supreme Court has handed down judgment in Owens v Owens  UKSC 41. The sole basis for divorce under the Matrimonial Causes Act 1973 section 1 is that "the marriage has broken down irretrievably." A petitioner for divorce has to satisfy the court of one or more of the facts set out in section 1(2). This includes 1(2)(b) - "that the respondent has behaved in such a way that the petitioner cannot reasonably be expected to live with the respondent." Section 1(2)(b) is often referred to as "unreasonable behaviour" but this shorthand is a misleading summary of a complex provision. Irretrievable breakdown was introduced into the law precisely to escape the fault-based divorce arrangements of the past. The parties were married in 1978 and separated in February 2015. The appellant's wife filed a petition for divorce in May 2015 contending that the marriage had irretrievably broken down. The petition was based on the respondent husband’s behaviour, which the wife argued meant she could not reasonably be expected to live with him within the meaning of s 1(2)(b) Matrimonial Causes Act 1973, and she gave particulars of incidents, which included occasions where the husband was alleged to have made disparaging or hurtful remarks to her in front of third parties. The husband defended the case and argued at the trial that the examples given of his behaviour were not such as to satisfy the requirements of s 1(2)(b). The judge agreed and dismissed the petition. 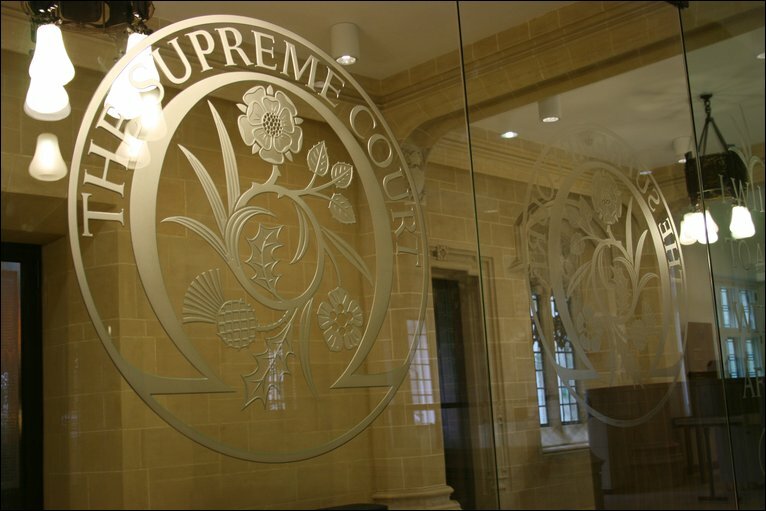 On appeal to the Court of Appeal (Civil Division) Mrs Owens was unsuccessful -  EWCA Civ 182. The court upheld the judge's findings but did so without any enthusiasm. Lady Justice Hallett said - (para 99) - "With no enthusiasm whatsoever, I have reached the same conclusion on this appeal as my Lord, the President, for the reasons that he gives. It was the trial judge's duty, and ours, to apply the law as laid down by Parliament. We cannot ignore the clear words of the statute on the basis we dislike the consequence of applying them. It is for Parliament to decide whether to amend section 1 and to introduce "no fault" divorce on demand; it is not for the judges to usurp their function. Furthermore, this court cannot overturn a decision of a trial judge who has applied the law correctly, made clear findings of fact that were open to him and provided adequate reasons, simply on the basis we dislike the consequence of his decision." Mrs Owens appealed to the Supreme Court. The majority invited Parliament to consider replacing a law which denied Mrs Owens a divorce in present circumstances. As the law stands, Mrs Owens should be able to obtain a divorce in 2020 after the completion of 5 years separation. 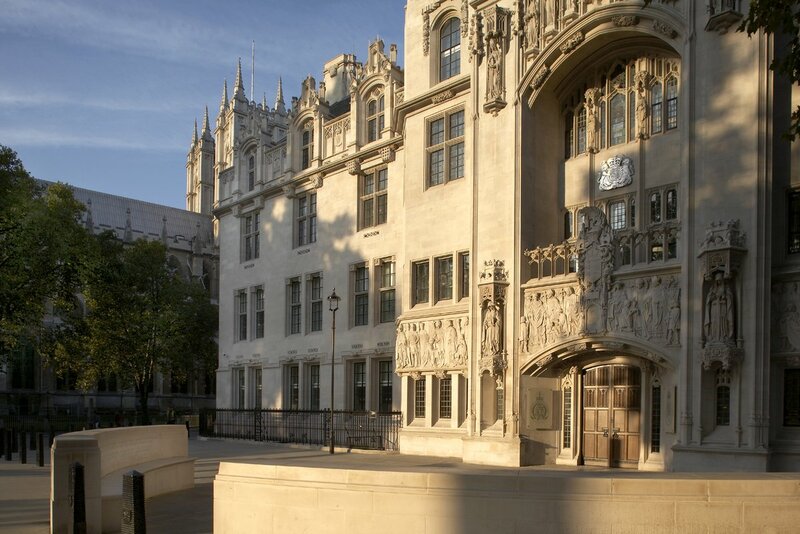 A good article published in June 2018 following the Supreme Court hearing in May is at Family Law - How far will the Supreme Court go as it tackles Owens v Owens?